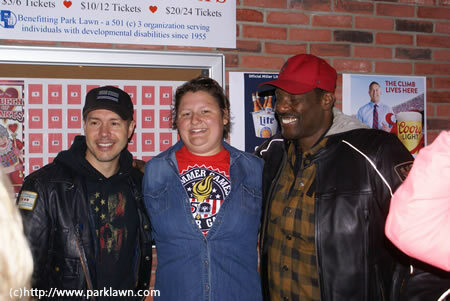 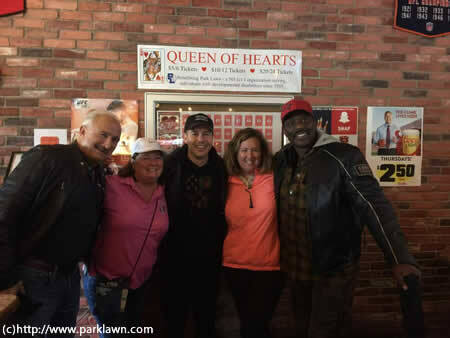 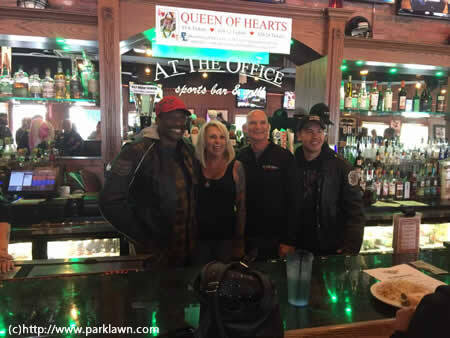 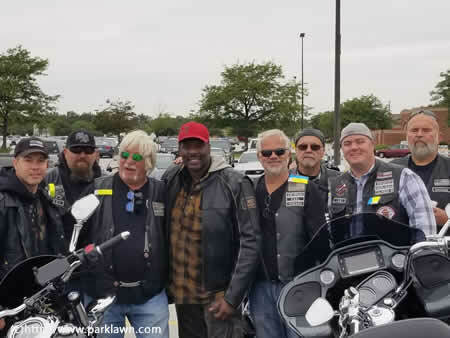 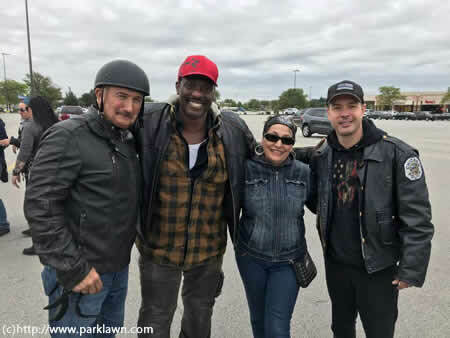 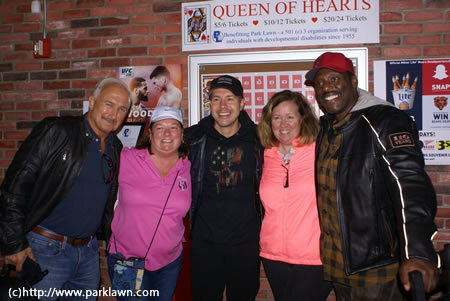 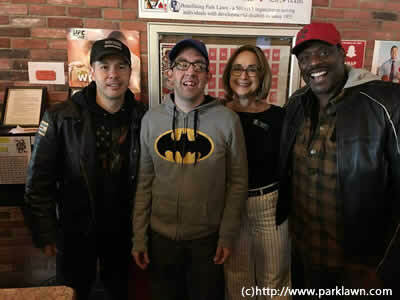 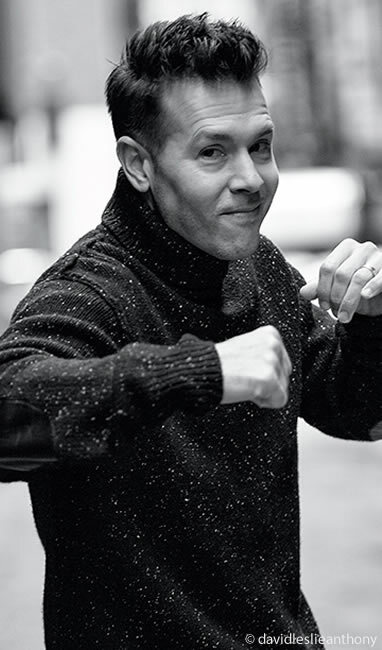 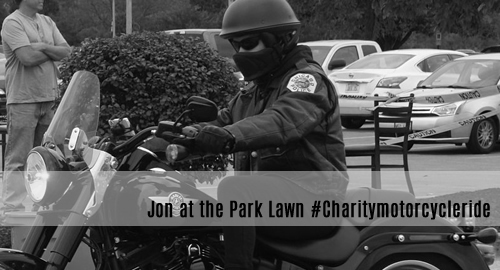 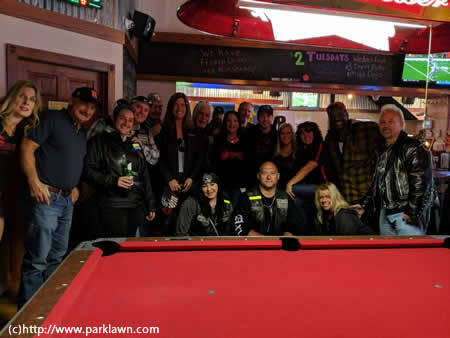 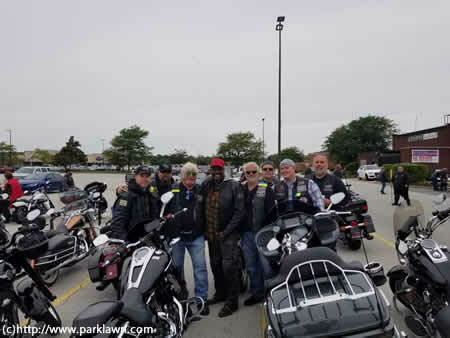 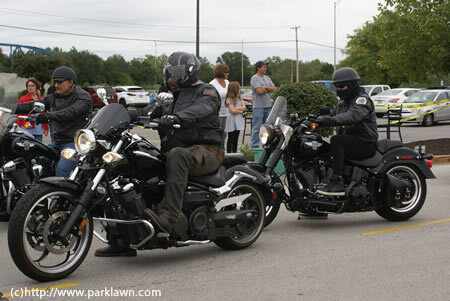 Jon joined the Park Lawn Charity-Motorcyleride on September 8 to support a great charity-organisation based in Chicago. 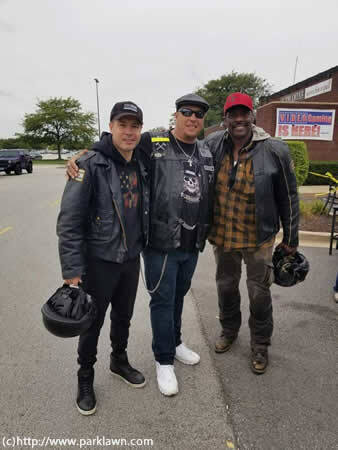 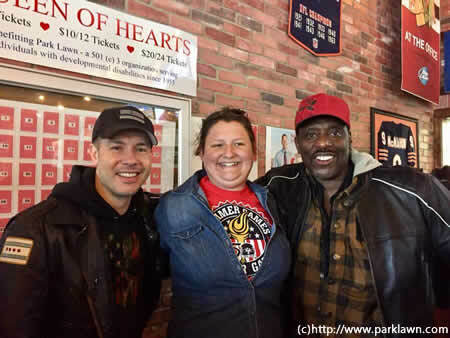 Got to do a #charitymotorcycleride with these two #ChicagoFire Chiefs & a cool group of people for a great cause today! 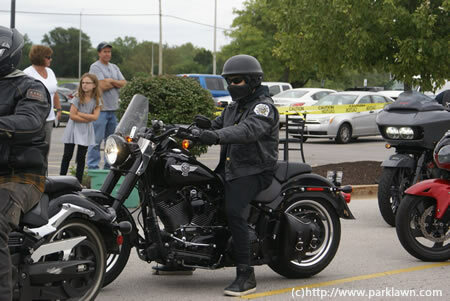 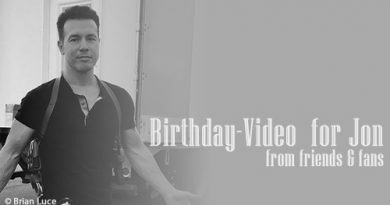 Here are some pictures for you – and here you find much more info about the organisation!